Kinnarus is the latest Dragon Spotlight for War Dragons! Learn more about the Queen of the Summer Season. 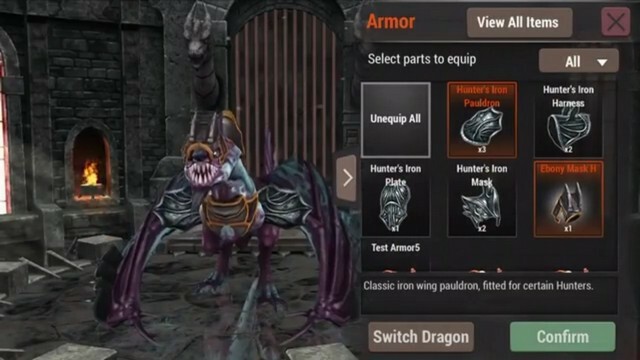 War Dragons introduced armor to their mobile title, and you can take a peek at it right now! Check out the new feature here!